Bihar Sharif is one of the upcoming cities of Bihar and therefore it doesn’t lag behind at all in offering good residential hotels. Although there are no five star and three star hotels in Bihar Sharif, but there are decent number of budget hotels offering top class accommodation and hospitality services. Names of all these hotels along with their address and contact information’s have been provided below. These hotels have been in hospitality business for many decades and are considered amongst best in the business. Like all other cities, even Biharsharif has hordes and hordes of restaurants. But obviously not all of these restaurants offer delicious and tasty food. For cooking delicious food is an art that only few chefs can boost off and not all restaurants are lucky enough to have such proficient and experienced chefs. Keeping this in mind, we’ve complied list of all those restaurants in Biharsharif where only top class chefs and caterers are working. This means here you’ll get to enjoy only delicious and finger licking food. 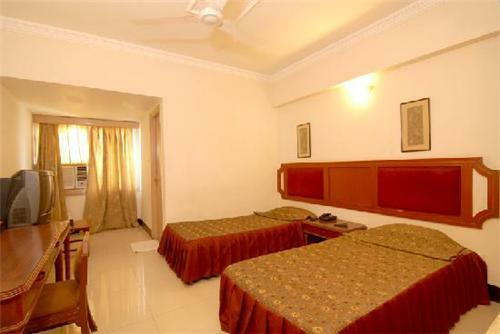 Go through the page to find details of all famous hotels in Biharsharif.